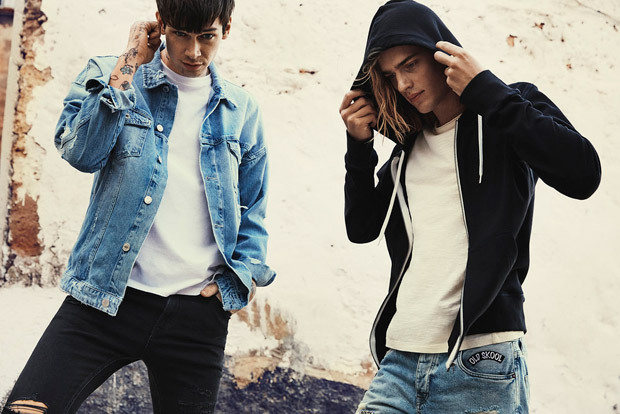 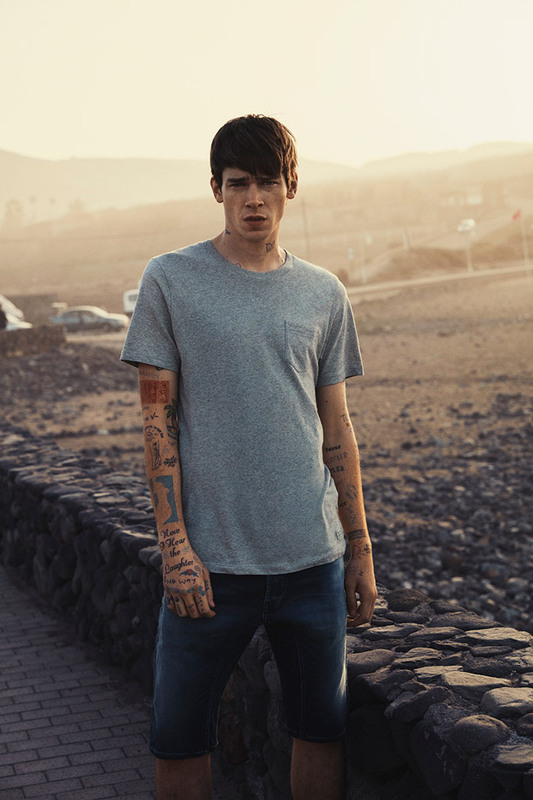 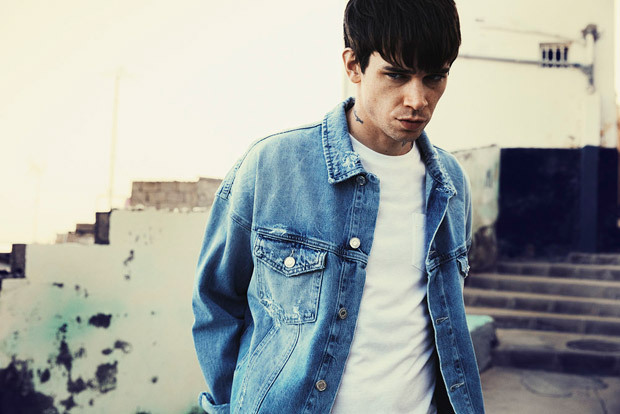 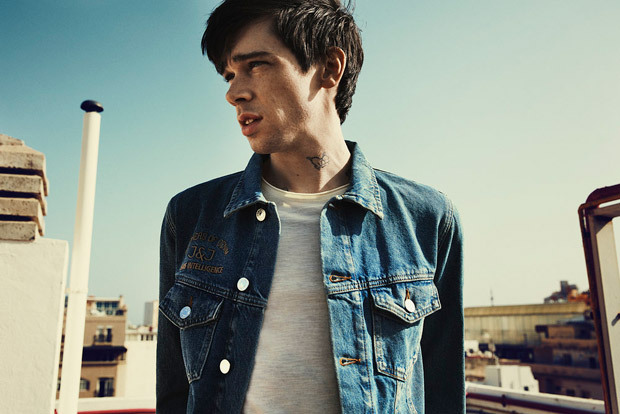 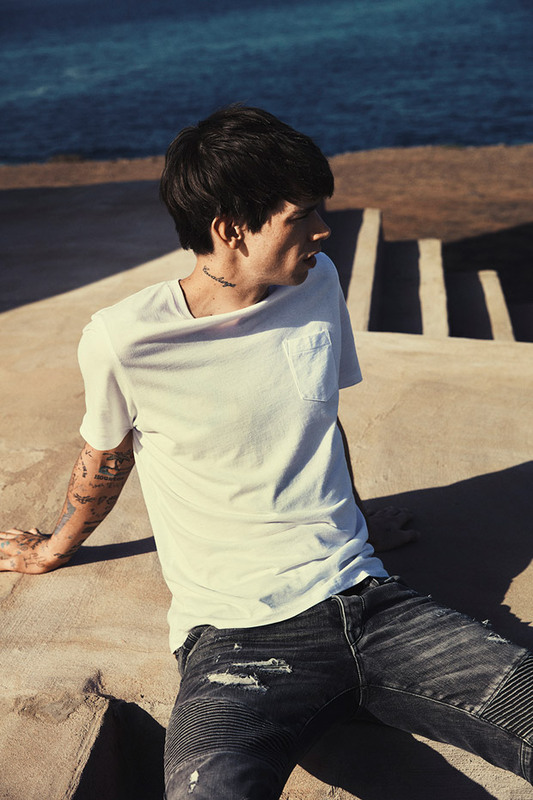 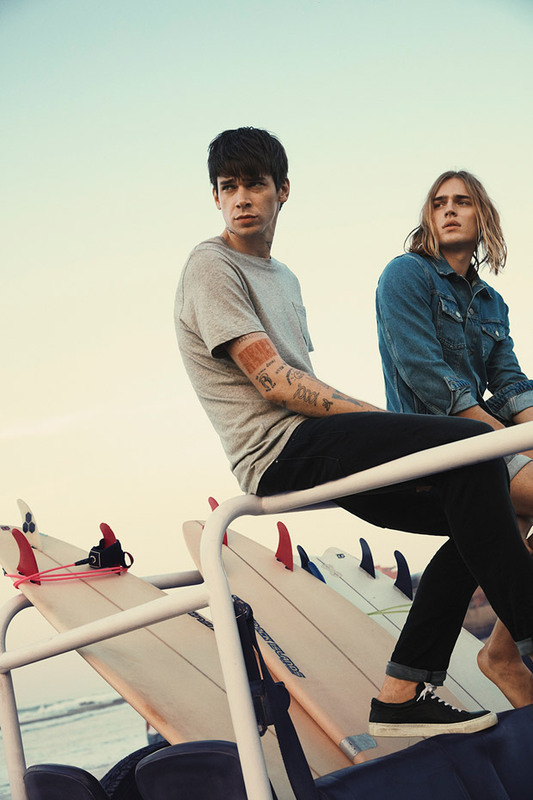 Cole Mohr for Jack & Jones | Summer 2017 Denim Collection. 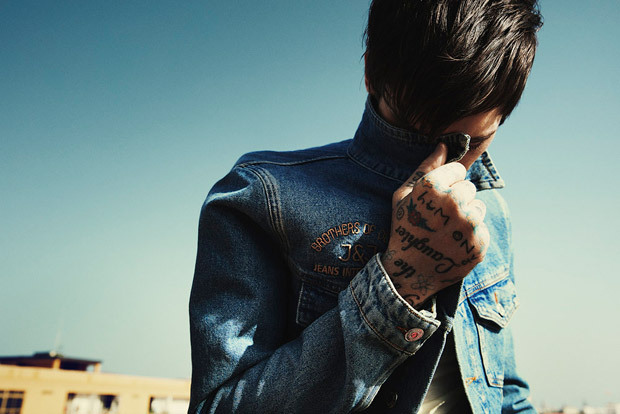 Shot by Polina Vinogradova. 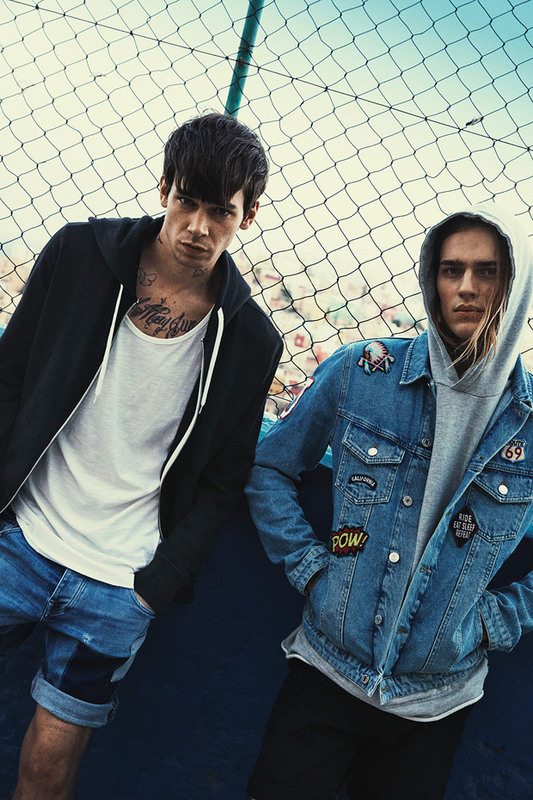 Styled by Stephanie Loa. 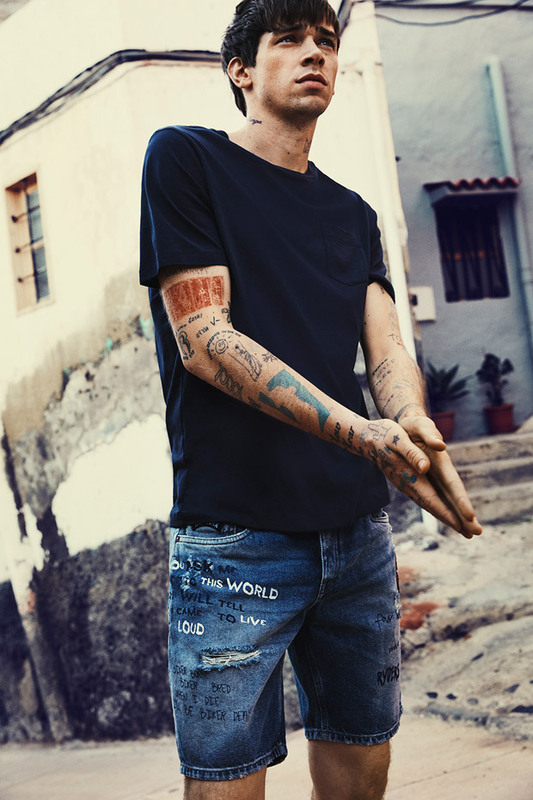 Art direction by Stefan Björklund. 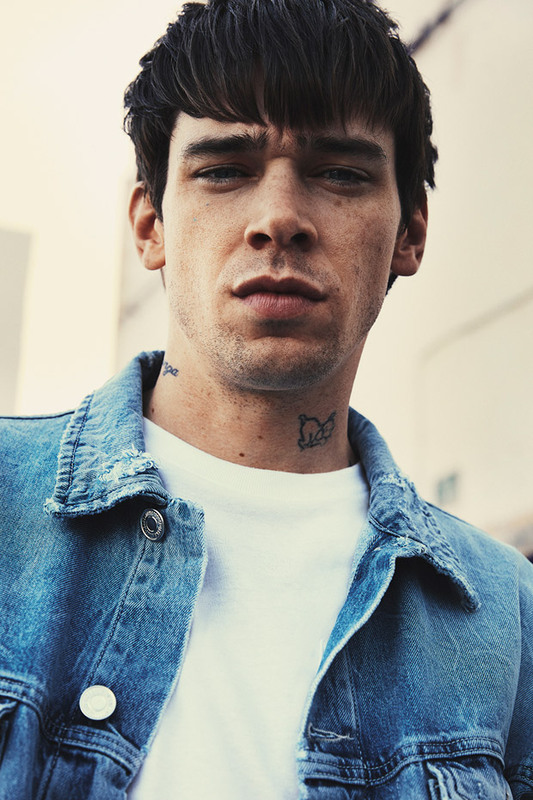 Grooming by Gitte Guldhammer.